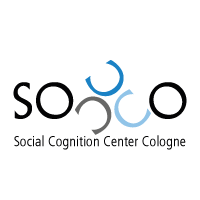 Research in the Schneider group focuses on judgment and decision-making processes, with a particular interest in context effects and decision-difficulty. One pillar of research examines on the consequences and antecedents of ambivalence (i.e., feeling both positive and negative at the same time), in the domain of morality, food choices, and consumer decision-making. A second pillar examines how spatial presentation influences product choice, evaluation, and comparison.